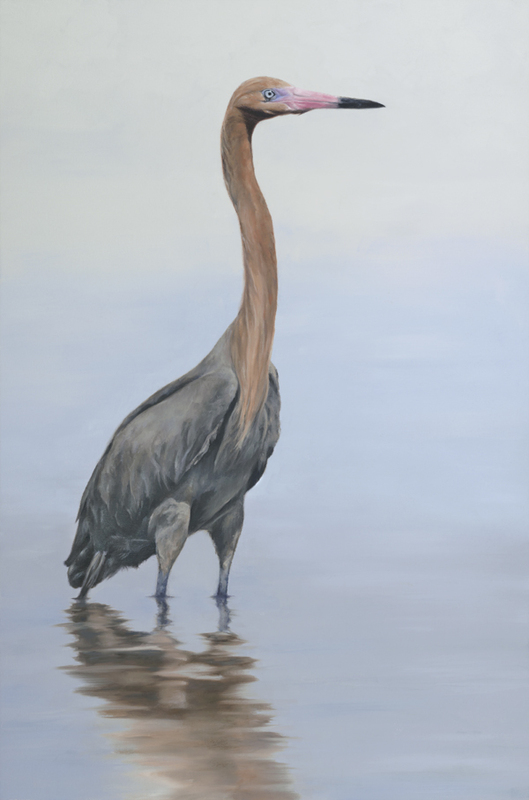 Patricia Czepiel Hayes began drawing at a very early age, and studied drawing and painting in high school art classes. 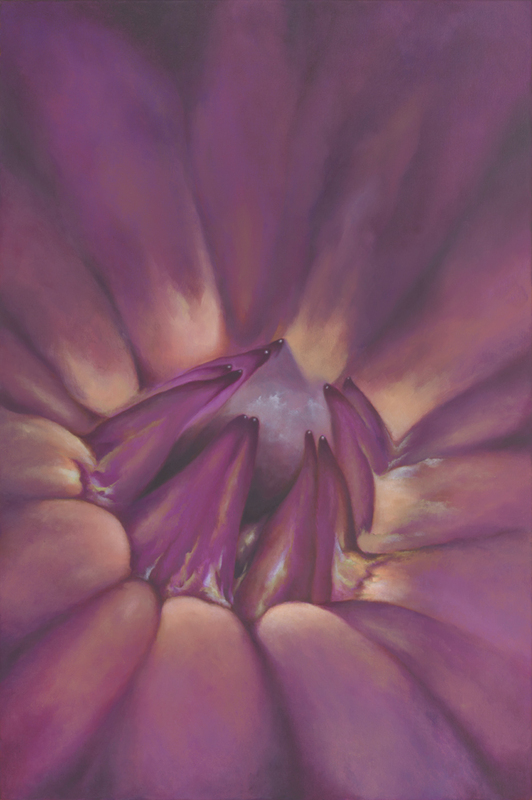 She began her serious study of oil painting while in college, completing her bachelor’s degree as an art major at Smith College in Northampton, Massachusetts. Since then she has earned her living as a graphic designer, creating publications for educational institutions. Although working commercially for many years, Hayes still sees the world through the lens of a fine artist. Her eyes (and instincts) continually search for (and plan) her next painting. She finds compositions and color possibilities at every turn. 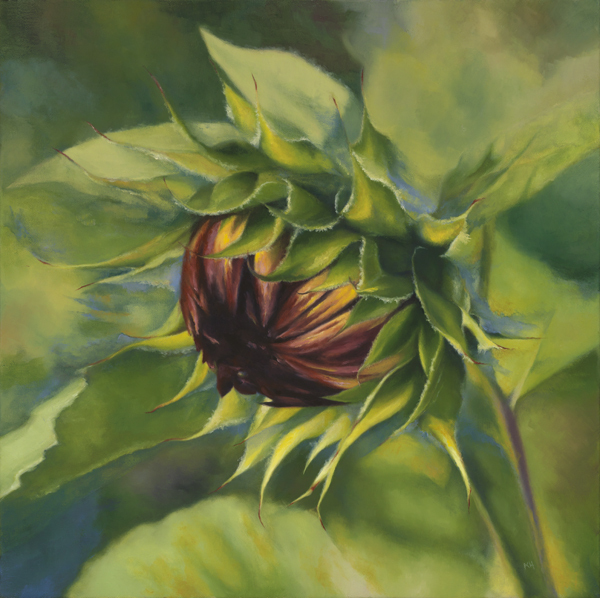 Exploring her interest in both realism and abstraction, Hayes creates oil paintings inspired by the natural world, typically plants and trees growing close to her home in Hadley, Massachusetts. 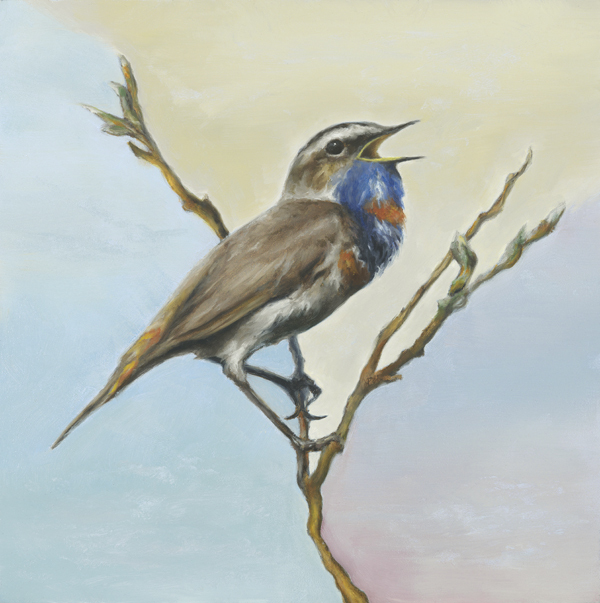 In January 2015 she began a series of bird paintings, focusing on song birds and shore birds. Hayes has participated in solo and group exhibits showing paintings and photography in western Massachusetts for the past several years. 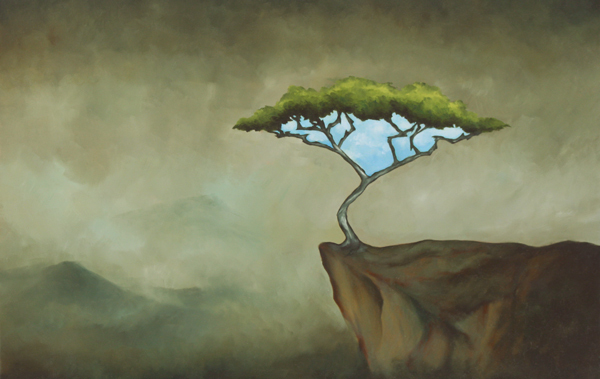 In April 2014 she was accepted into the Academic Artists Association’s juried group show, the “National Exhibition of Contemporary Realism” in Vernon, Connecticut. 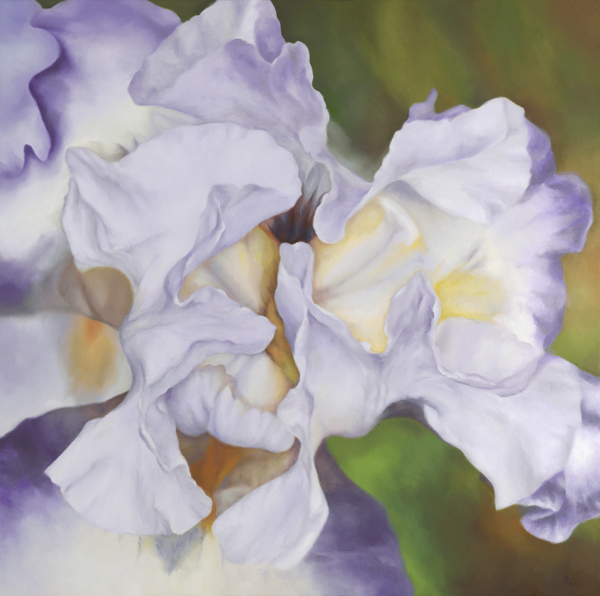 In the spring of 2014 she was accepted as a juried artist member with the National Association of Women Artists (NAWA) and has participated in NAWA’s juried shows in New York City and Boston. Recently her painting “Song of the Day” was accepted into NAWA’s February 2015 juried small works exhibit to be held in the NAWA gallery on Fifth Avenue in NYC. Hayes is one of the founding members of the Hadley Art Association, which held its premier exhibit in May 2014 in Hadley, Massachusetts. She is also a member of the Hadley Cultural Council. She is the owner of Hadley Design Works, her graphic design and fine art business. Her studio is located in Hadley, Massachusetts.